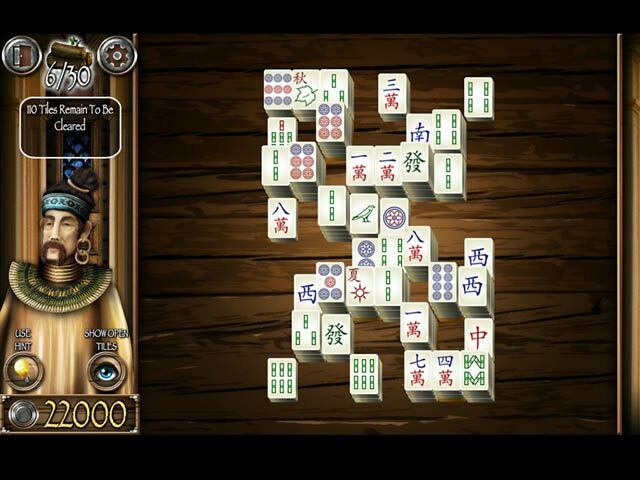 Download Mahjong Masters: Temple of the Ten Gods Game for PC at Windows 7 Games! 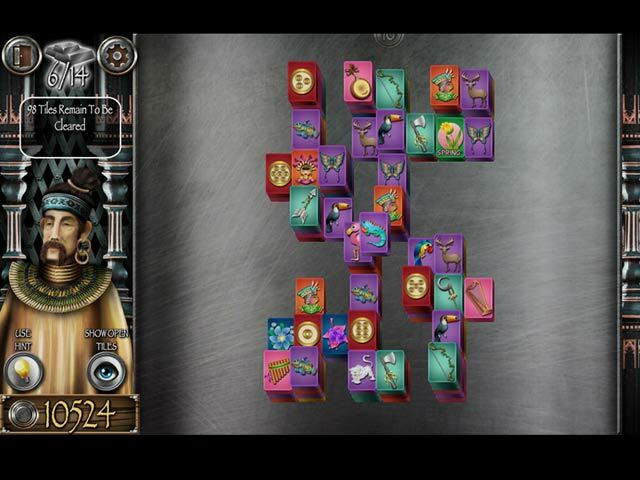 The northern kingdoms are at war and they will only find peace by divine intervention. The last survivor of the line of Amathean priests is tasked with constructing the ancient Temple of the Ten Gods and invoke the deities. 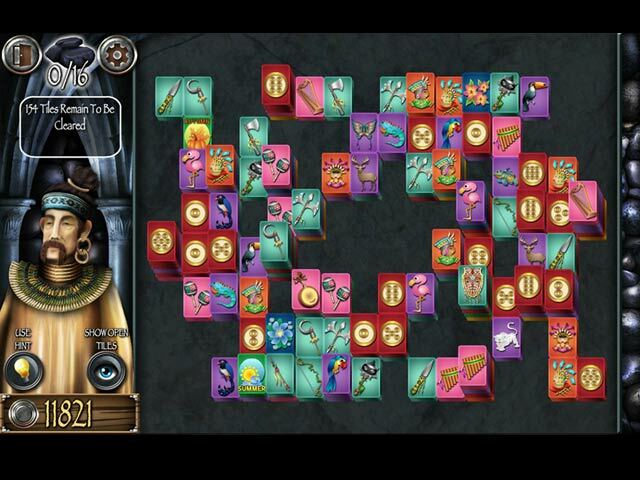 Complete numerous mahjong solitaire boards to collect the resources needed to construct the vast temple complex.